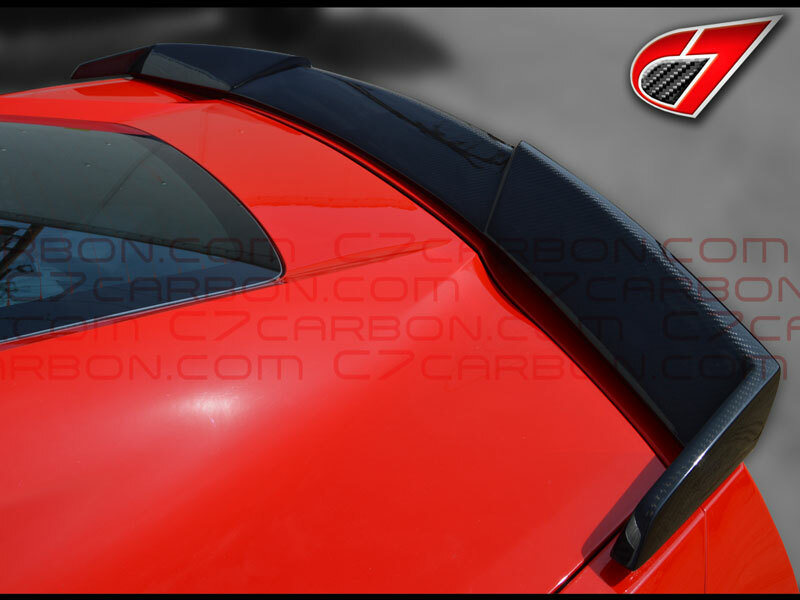 Built with high grade composite materials. Carbon Flash finish, sprayed with UV protected Clear coat with a nice polished finish. 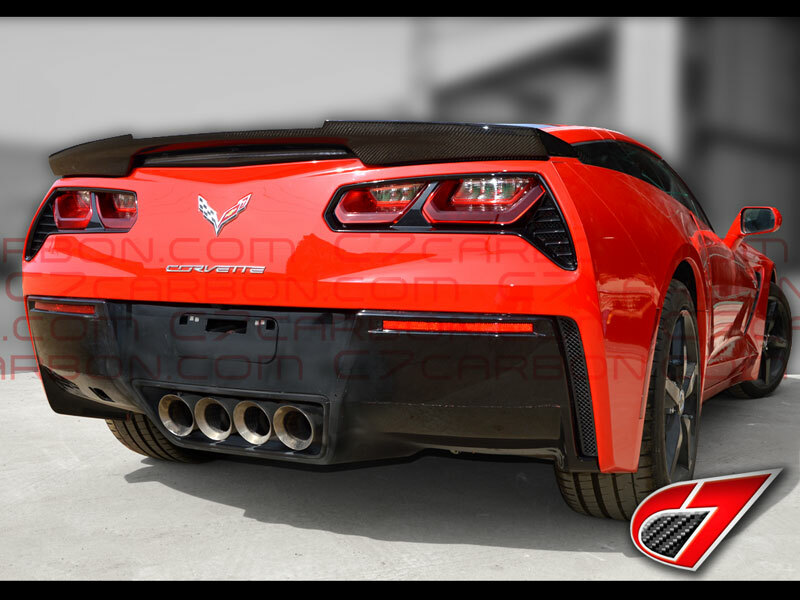 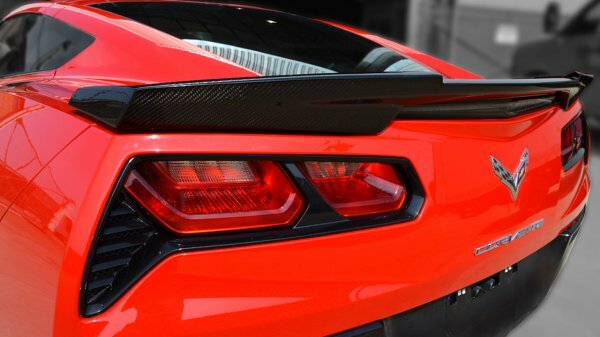 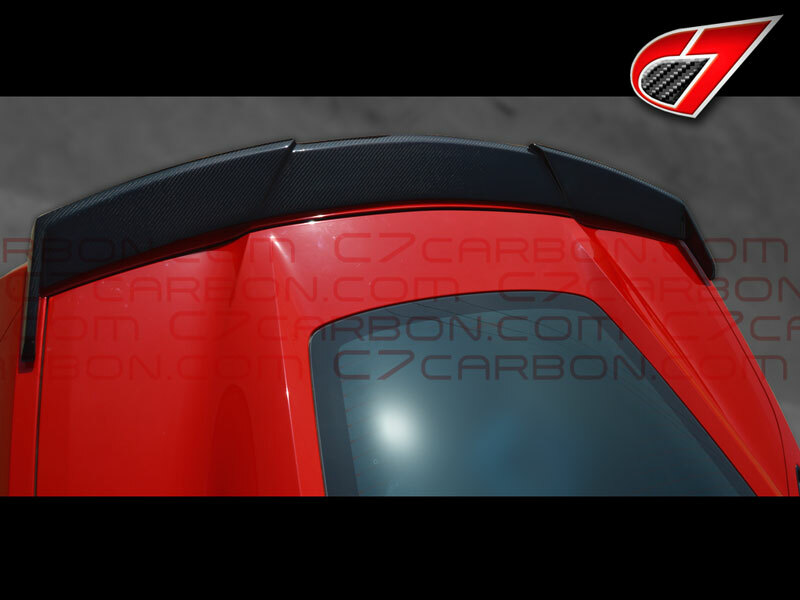 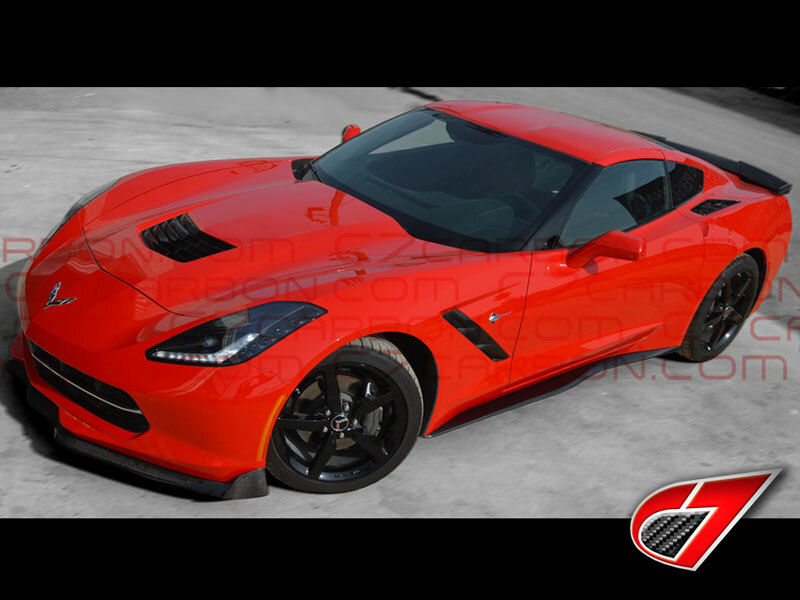 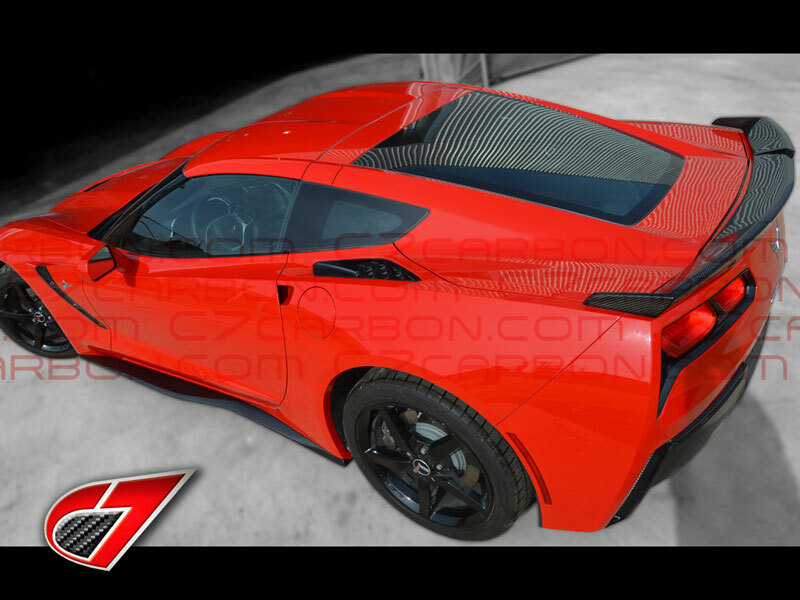 Here are some close up pictures of our Carbon Fiber GTX rear spoiler.